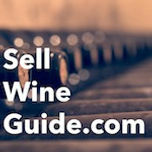 Our website, https://www.sellwineguide.com occasionally receives inquiries from private people looking to sell their wine. 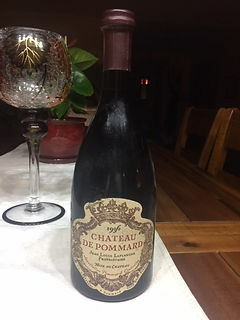 A person from Arkansas reached out with some Burgundy he's looking to sell. See images. If anyone is interested, please PM me. 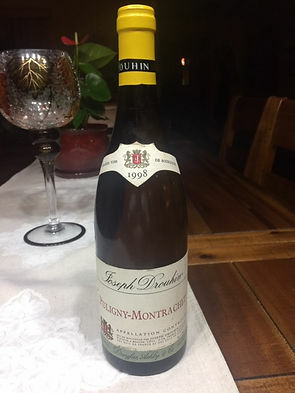 you are confusing that Drouhin with a Montrachet. 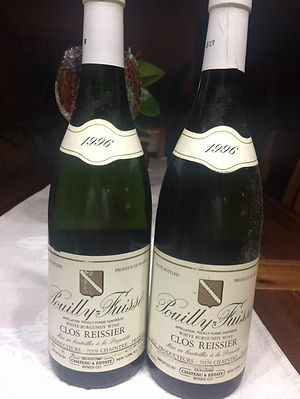 It's just a Puligny, a tenth that value. 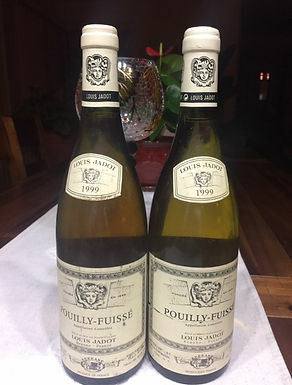 How were the wines stored?